DotNetNuke is a Microsoft .Net based CMS platform to design and create commercial web applications demonstrating a rich and interactive end user experience. Whether it is an e-commerce portal, marketing blog, employee intranet and other web application, DNN is the best known for creating vibrant online solutions and integrate feature rich functionalities. What are the benefits of DotNetNuke CMS platform? This platform is easy to use and a perfect pick for non-designers and non-developers, thus minimizing effective time of development and generating higher output. This platform has evolved its back-office functionalities two folds to increase efficiency and responsiveness which is simply amazing in terms of its usability. DNN makes use of the best in existing technologies like Visual Studio, ASP .Net 2.0, SQL Server 2005 and above all it has built in support for cloud integration with MS Azure compatibility. DNN is known to provide robust security with individual user permissions and other operations built in its overall architecture. 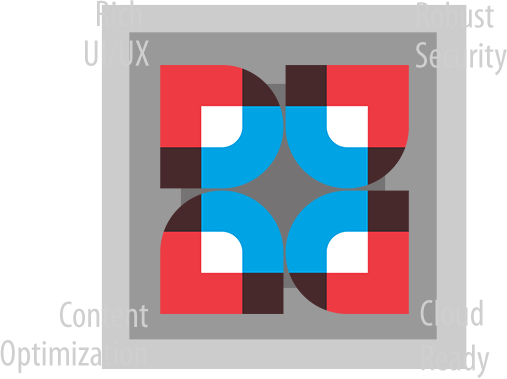 Why choose Kays Harbor as your preferred Offshore DotNetNuke Development Company? Kays Harbor houses an experienced team of talented professionals having rich technical expertise and DotNetNuke development skills to deliver high end solutions for your enterprise. Our strong maintenance and support life cycle gives us an edge over the best in industry offerings for DNN development. Looking to partner with trusted & certified DotNetNuke Developers?